May is National Foster Care Month. Last week President Trump issued a statement in support of this recognition and expressed gratitude for the thousands of families who generously open their homes to children and youth who have experienced abuse and neglect. 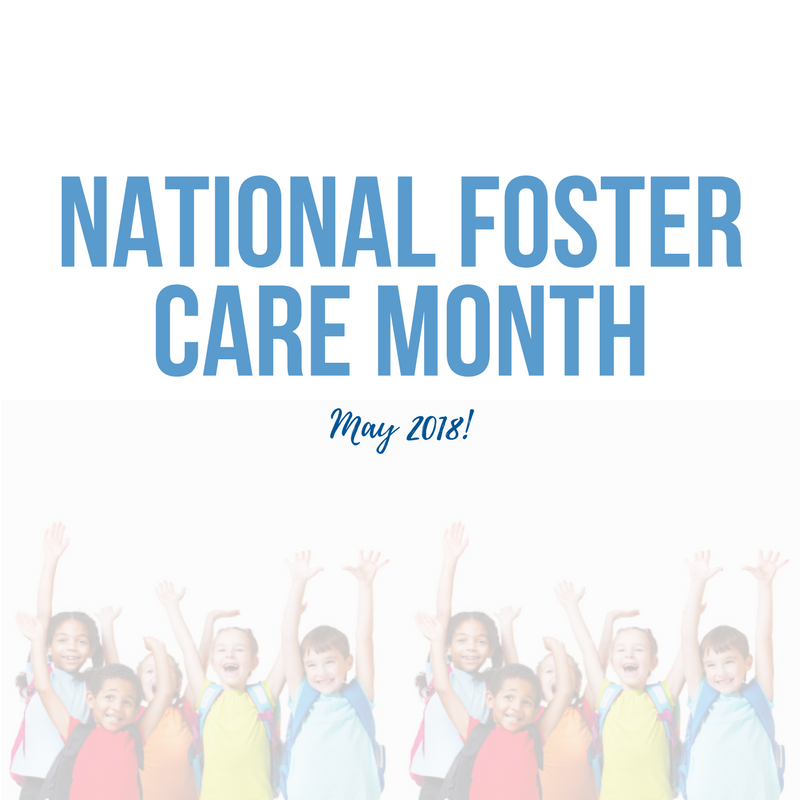 National Foster Care Month brings attention to needs and resilience of children and youth currently in foster care and those who have aged out of foster care, the selfless work of child welfare advocates and providers, and the compassion of kinship caregivers and foster families. In 2017, national headlines uncovered the uptick in numbers of kids entering foster care due to the national opioid crisis and highlighted a need for reform in our nation’s approach to child abuse and neglect and treatment for parents in need of substance use treatment. The recent passage of the Family First Prevention Services Act (FFPSA) was a major victory for many child welfare advocates on both the state and federal levels. FFPSA is bipartisan legislation that allows states and tribes to devote Title IV-E funding to mental health and substance use treatment, and parenting education and skills programs that help keep families intact and out of the child welfare system. The First Focus is supportive of this legislation and stands ready to assist state partners with technical assistance and advocacy efforts for effective implementation of the law. The enactment of the Family First Prevention Services Act is just the beginning. More can and should be done for youth in foster care, youth aging out of foster care and the families affected by a child’s entry into the child welfare system. Several bills aimed at addressing the concerns of children in foster care have been introduced in the 115th Congress. While we applaud the introduction of such effective legislation, more action is needed to ensure these policies are enacted and put to work for our most vulnerable young people. Among the bills yet to be enacted is a bipartisan bill introduced by Chairman Hatch (R-UT) and Ranking Member Wyden (D-OR), the Child Welfare Oversight and Accountability Act of 2017 (S.1964). This bill would follow the recommendations of a two- year investigation to strengthen accountability of child welfare systems and individual providers throughout the nation. The Health Insurance for Former Foster Youth Act (S.1797/H.R.4998), introduced by Sen. Bob Casey (D-PA) would correct an unintended loophole to ensure that Former Foster Youth have continuous coverage as they transition to adulthood. Other important bills include the Fostering Stable Housing Opportunities Act of 2017 (S.1638 / H.R. 2069), Higher Education Access and Success for Homeless and Foster Youth Act (S.1795), Timely Mental Health for Foster Youth Act (S.439/H.R. 1069) and the Foster Youth and Driving Act (H.R. 2512). You can see the complete list of bills here. In honor of National Foster Care Month, we urge congressional leaders to come together in a bipartisan manner to these legislative proposals that will enhance the quality of life for current and former foster youth. Over the course of the month First Focus Campaign for Children will be highlighting child welfare bills that have been introduced in the 115th Congress that need action. We urge you to join us in making children the priority in Congress. Follow us on Twitter @Campaign4Kids to help promote the movement of these policies. For the latest on these policies and others affecting children, check out the First Focus Campaign for Children Bill Tracker.